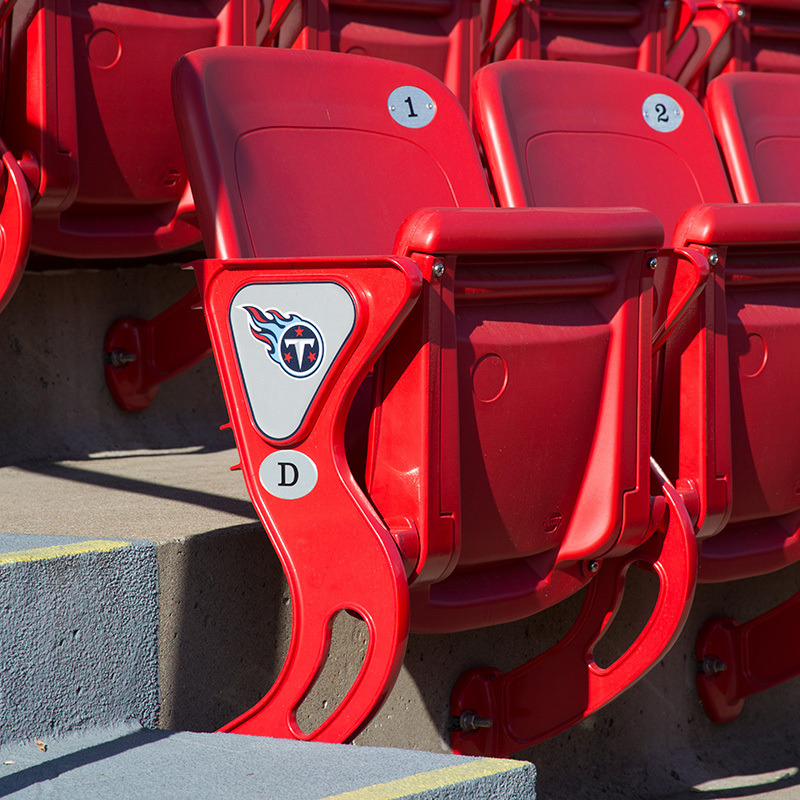 From high school to college and professional stadiums, Hussey Seating's reliable, durable and comfortable seats stand up to tough weather and even tougher fans. When you need sports arena and stadium seating that works hard and plays hard, you need Hussey Seating Company stadium seating solutions. Hussey Seating stadium chairs are the most reliable, durable and comfortable sports seats in the game, and every one of our arena seats is backed by the seating industry’s best warranty. Our stadium chairs meet our rigorous standards for audience safety, rugged durability and easy maintenance.